Stenoray's Continual Quest: 11 Weeks to Go: Eleven :) No spoilers. I'm going to the WWE Extreme Rules show tonight, and I also need to get groceries, and practice, but I just want to talk about Doctor Who!!! Non-Whovians, what is wrong with you it's all right. I won't go into it. 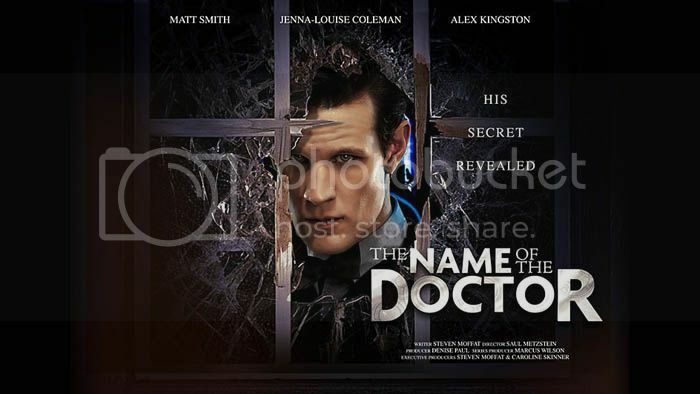 Whovians who haven't watched it, no spoilers except to say TEH FEELZ!!! MOFFAT!!!!! Progress is indeed happening. I did a 350 (supposedly) take and kept up with it quite a bit. It feels good to finally get some movement after these last few months. And while I was in my customary pre-Doctor Who spoiler-avoidance offline seclusion this happened. Thanks to Marc Greenberg, who put it out there.